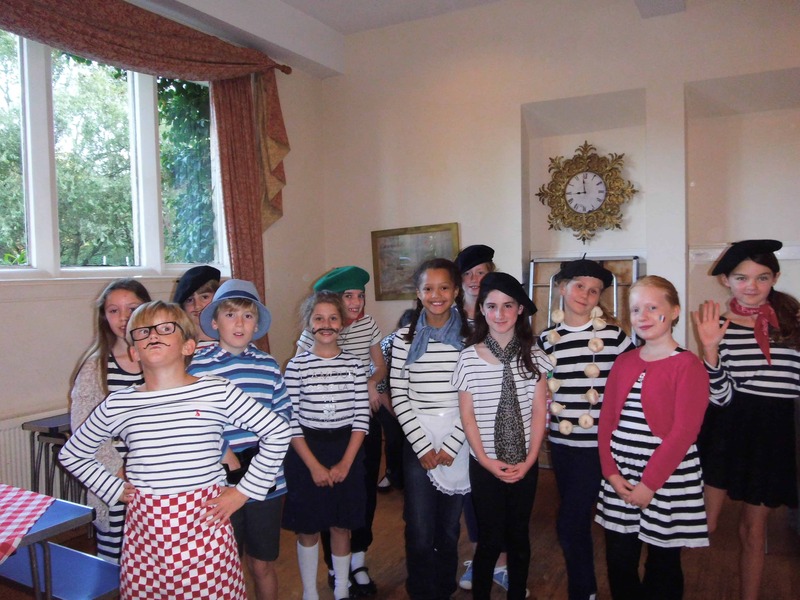 Our Year 6 pupils donned their finest French outfits and were superb waiters and waitresses at the French café last Friday in aid of Macmillan Cancer. 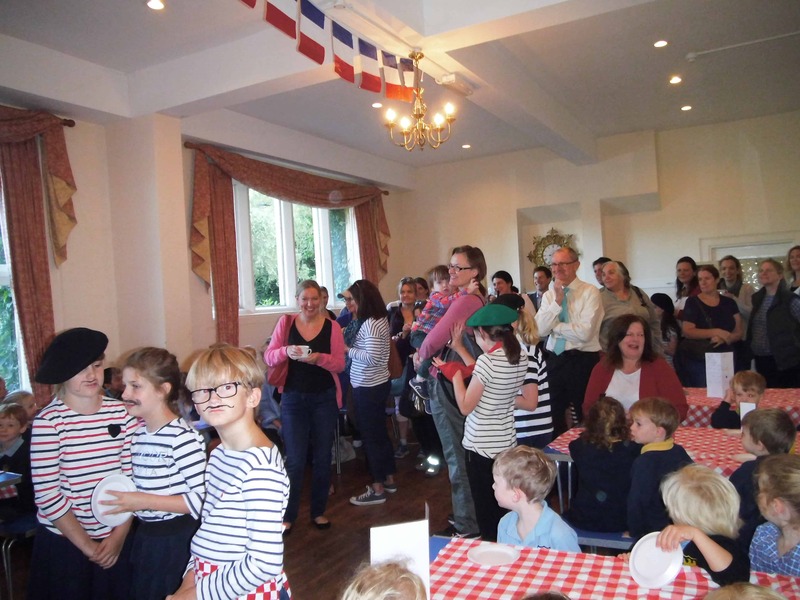 They served delicious French pastries, hot chocolate and coffee to the children and their parents and raised a huge £135.49 for the Charity. Well done Year 6! !